The Declassified Adoptee: The Declassified Adoptee: Essays of an Adoption Activist.....Published! 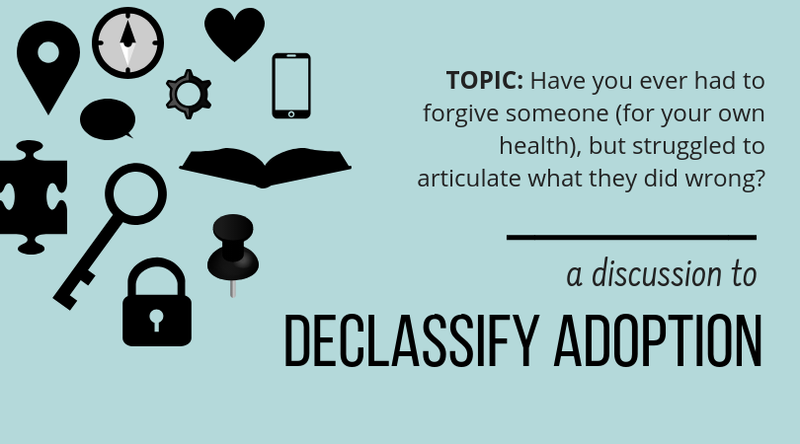 The Declassified Adoptee: Essays of an Adoption Activist.....Published! I already announced this on Facebook but haven't had a moment to update my blog. 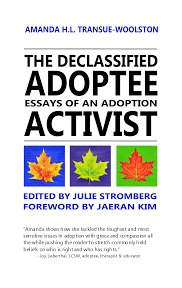 With that said, I am so happy to announce that my book The Declassified Adoptee: Essays of an Adoption Activist was published on October 10, 2013 and is currently available as an eBook on Amazon.com. Print copies will be sold on Amazon.com in November of this year. This book project was something of which I had never dreamed way back when I started blogging 4.5 years ago. 4.5 years ago I did not know that I enjoyed writing; I did not realize that I really had anything to write about. Yet, here I am. I embarked on this blogging journey in an effort to locate my original family. The process of searching soon became symbolic of finding myself. The process of unsealing my records soon became symbolic of unfolding myself as a person who was adopted as a child. 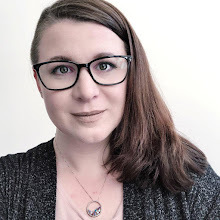 Writing moved me from connecting to my family, to connecting to myself, to connecting to the larger community. The time you have spent reading my words has given my words meaning. Reading your thoughts has been invaluable. Having my words published in a book is a privilege and I do not take it lightly that my voice is able to be heard in this way when so many others are equally deserving--and more so. I extend my heartfelt thanks to the blog readers who have encouraged me all of these years. I thank my families by birth, marriage, and adoption for their support. 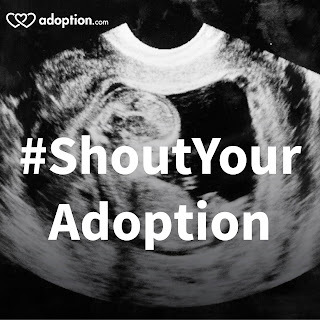 I thank my friends for their openness and willingness to hear my voice on adoption--a topic they are not readily familiar with. I thank all those who have given me the opportunity to use my voice; who have believed in me. I also extend my deepest appreciation to the individuals who helped this book become a reality: Kevin Vollmers from Land of Gazillion Adoptees, Adam Chau from CQT Media and Publishing, Carlynne Hershberger from Hersberger & Huff Studios, Julie Stromberg from Life, Adopted, and to the foreword author, JaeRan Kim. Anyone who purchases the eBook in the month of October can receive a hand-written thank you card from me. Please email your mailing address to amanda@declassifiedadoptee.com to receive your thank you card. I hope to see you at the Re-Framing the Adoption Discourse conference held by the APRC on November 16, 2013 in St. Paul, MN (register & hotel here) where I will be selling and signing my book along with the Lost Daughters anthology (several fellow Lost Daughters will be there to sign the anthology too!). The Lost Daughters anthology will be published in November. I will also be speaking on the policy panel for the conference. Keep an eye out for the second anthology I've co-edited, Perpetual Child: Dismantling the Stereotype coming out this winter.